The Christian Association of Nigeria (CAN) has asked the State Government to withdraw its directive to stop morning prayers in schools. 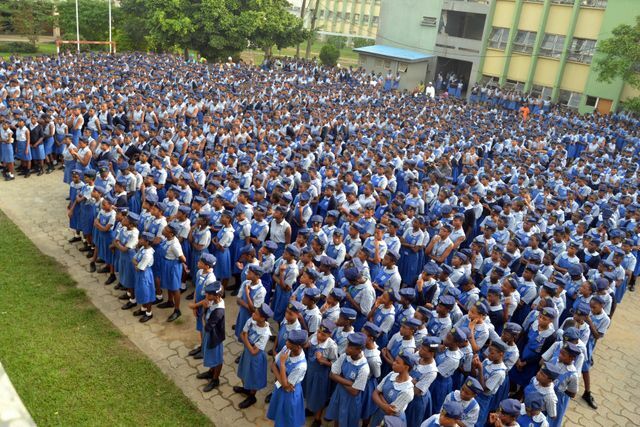 The Cross River state had earlier issued a letter to all school, primary and secondary, ordering the suspension of morning and afternoon devotions. The letter was written by the Permanent Secretary of the Ministry of Education in the state, Mrs Anne Odey. Here is the statement from the CAN state chairman, Archbishop Joseph Edra Ukpo, yesterday, calling on the state government to immediately withdraw the directive as it negated freedom of worship in the state. However when contacted, Mrs Odey said that the directive emanated from the state Commissioner of Police, Mr Henry Fadairo, in view of prevailing security concerns in the country, adding that it was not the state government that was trying to stop the age long practice established by missionaries who established most of the schools in the state.